Just days after announcing his retirement from the UFC, Conor McGregor has challenged ‘Hollywood actress’ Mark Wahlberg to a fight. 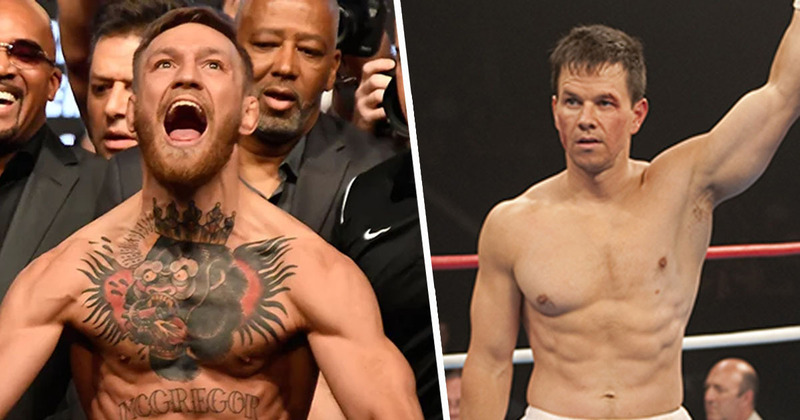 Yep, Conor McGregor, professional mixed martial artist and former Ultimate Fighting Championship featherweight and lightweight champion, wants to fight Mark Wahlberg, a 47-year-old actor. Personally, I’m all for it. Let’s be honest, it would make brilliant television. And hey, if Wahlberg’s skills are anything like those he sports in The Fighter, we could be about to see a pretty epic fight. So what’s the reason behind this bizarre offer, you’re probably wondering. Do McGregor and Wahlberg have years-long beef no one’s aware of, or is the retired boxer simply fed up of seeing Wahlberg’s mug on his TV every time he switches it on? Well, apparently the proposed fight has nothing to do with either of those things, and everything to do with Wahlberg’s shares in the UFC. Which McGregor clearly wants to get his hands on. Taking to Twitter over the weekend (March 30), McGregor announced to his 7.5 million followers that he intended to challenge ‘Hollywood actress’ Wahlberg to a ‘fight for all the shares’. 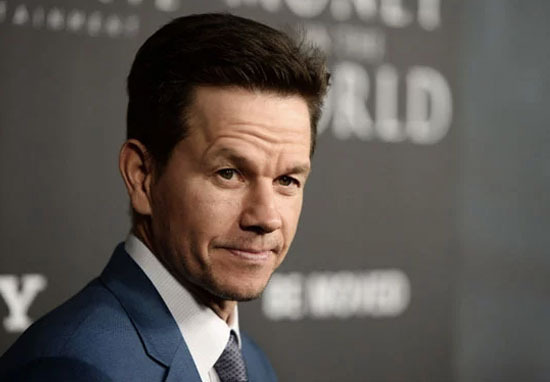 As reported by talkSPORT, Wahlberg is one of 23 celebrity clients UFC owners WME-IMG invited to invest in the company following their $4 billion takeover. McGregor has previously made it known he wants the UFC to give him stock in the company, demanding a share in the company he believes he helped build. So clearly, the next obvious step would be to fight Wahlberg. The 30-year-old wasn’t done with a single tweet though, and went on to threaten the actor and his ‘four brothers’ before referencing his 2016 pre-fight altercation UFC fighter Nate Diaz and his brother. I’ll smack him and his 4 brothers around. It wouldn’t be the first crew of brothers i’ve smacked around. Check the history books. The UFC history books. In all fairness, McGregor probably doesn’t have to go to such extreme measures because Wahlberg has previously offered to sell him his shares. Cut the check. As a matter of fact, I’ll give him a piece of mine, because you know what, he’s the face of the UFC right now. But also, in business, you gotta cut the check. So y’know Conor, maybe just sit down with the guy and chat it out with him next time, yeah? I’m sure it’ll be much more effective (although admittedly not as entertaining).